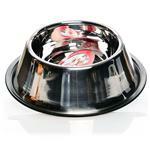 Dogs have a very different way of eating food compared to us. 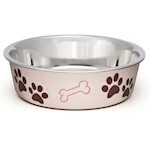 This is why buying regular human bowls to feed your pet is not really a good idea. 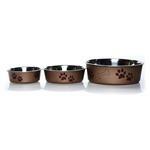 In fact, you need to have a few feeding accessories at your disposal to create a comfortable dining experience for your pooch. 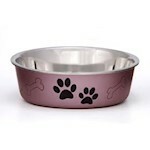 First of all, dogs need a quality anti-spill bowl that keeps the container steady even when your pet pal is enthusiastically rummaging down on its daily meal. 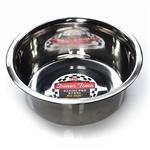 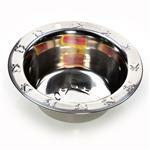 Experienced pet owners often buy high-quality stainless steel bowls for regular usage and light plastic ones for travel. 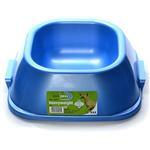 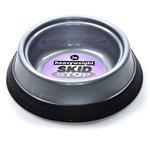 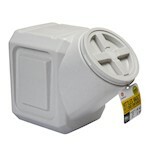 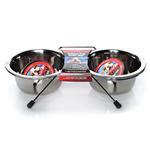 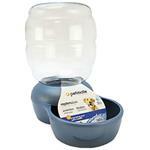 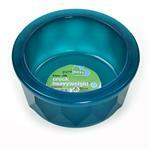 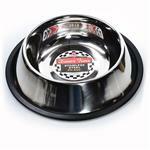 Vets also recommend pet parents to buy elevated dog bowls especially if they own larger breeds. 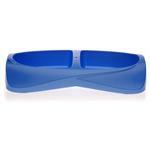 This is mainly because these elevated bowls encourage a healthy eating posture and thereby reduces chances of spinal injury or stress. 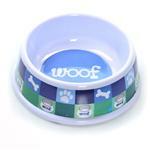 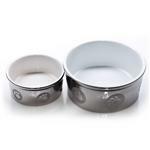 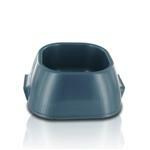 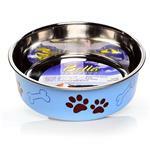 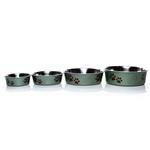 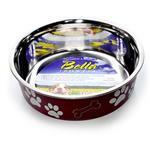 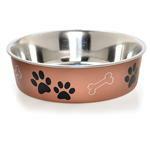 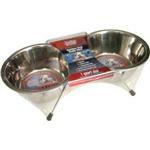 Elevated dog dishes are also an essential buy for elderly dogs suffering from arthritis. 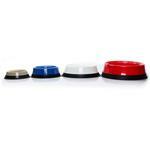 Owners who leave their dogs alone at home have to rely on dependable dog feeders as well as quality dog water dispenser products. 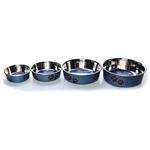 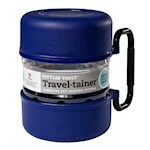 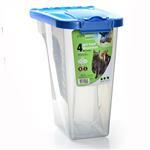 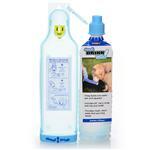 These automated products ensure your dog is properly hydrated and has not missed a meal when you were not around. 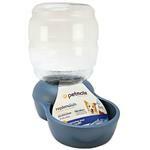 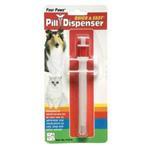 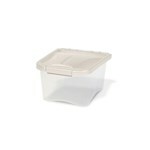 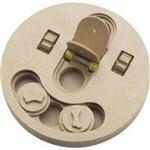 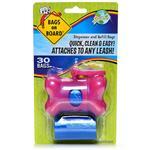 We at PetCareRx, we feature a long list of quality feeding accessories manufactured by reputed pet care companies.